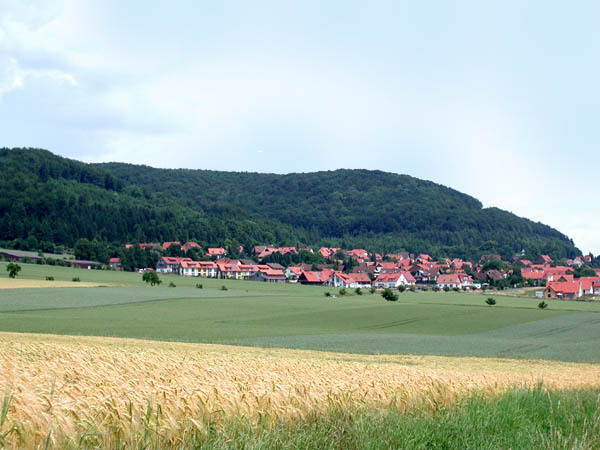 Gross Lengden  a village near Göttingen in Lower Saxony (Niedersachsen), Germany. 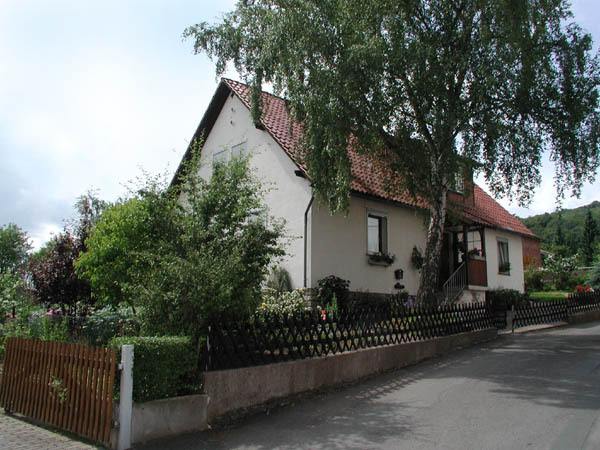 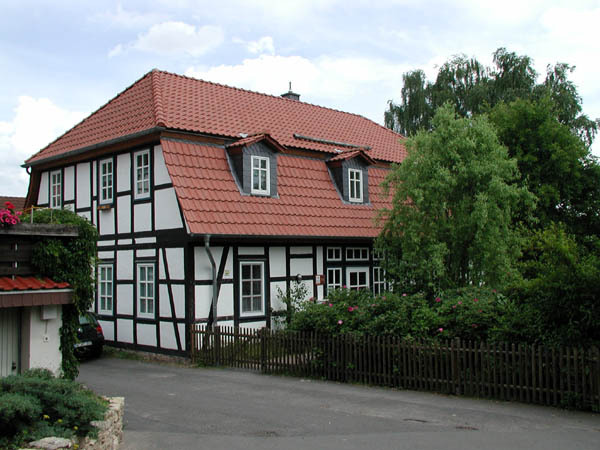 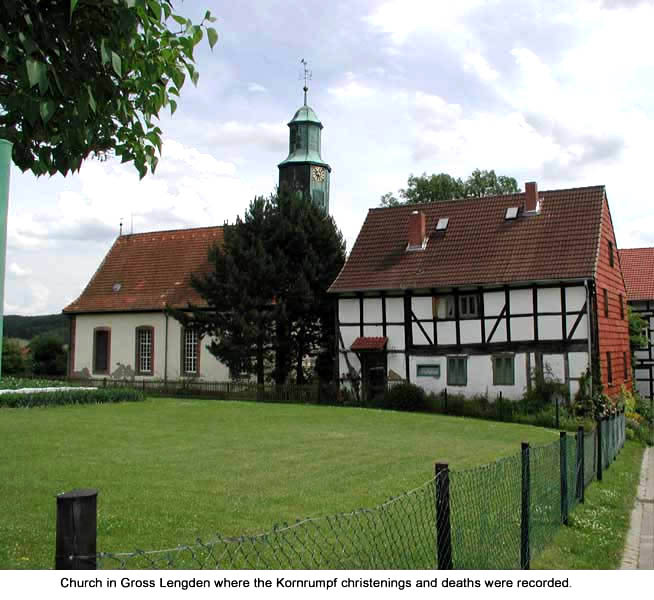 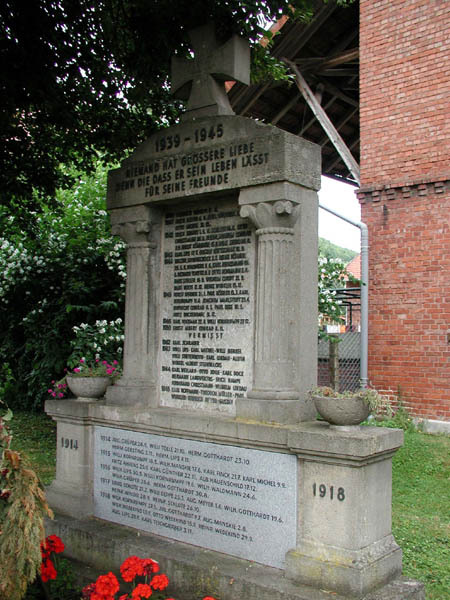 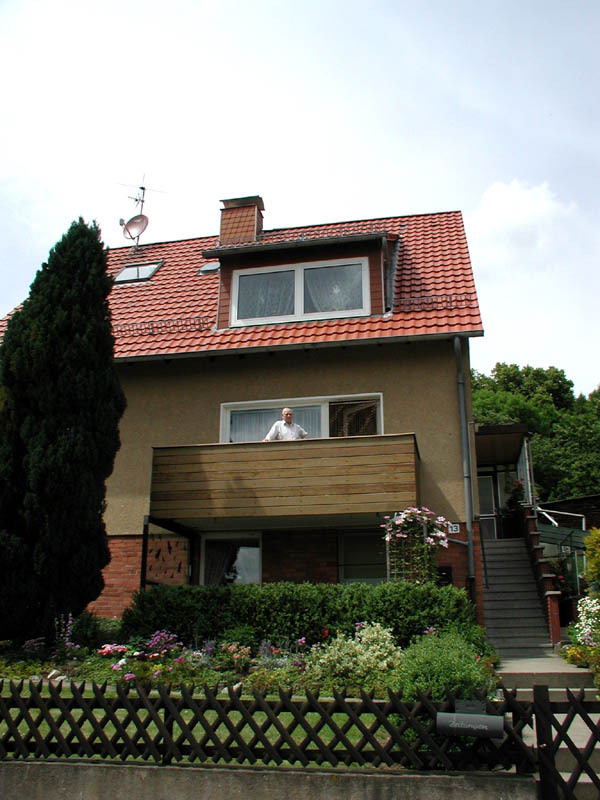 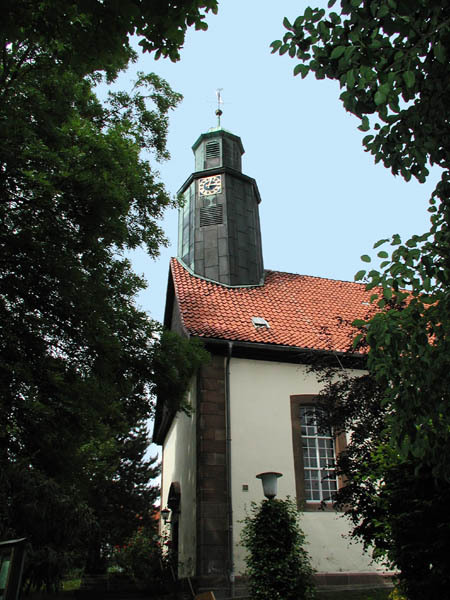 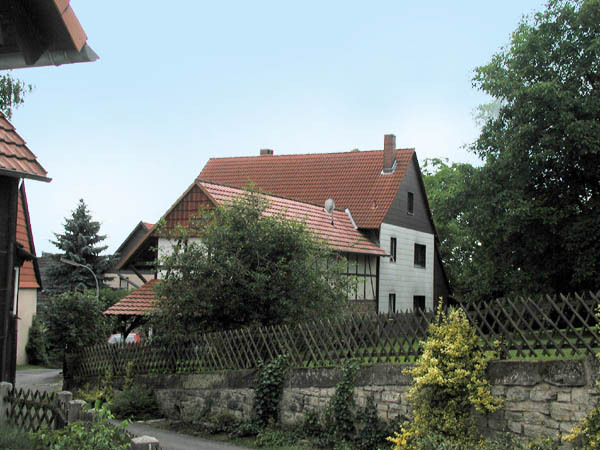 Kornrumpfs have lived in this village since 1639 when Cyriacus Kornrumpf moved here from the Eichsfeld region. 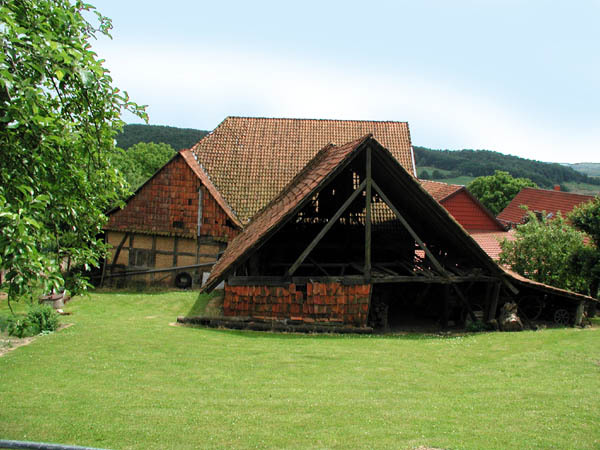 These photographs were taken in Gross Lengden in June 2001..